The internet has again changed something about the way the world operates. 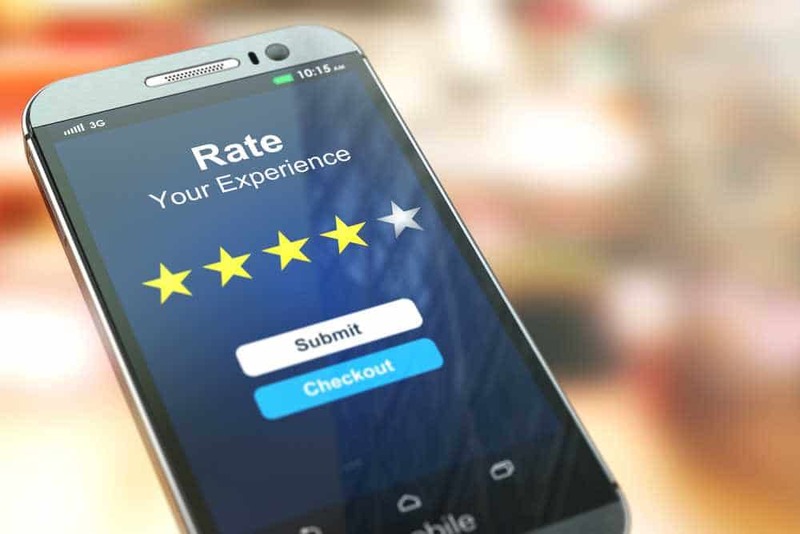 Many people are shopping online today, so reviews have become a linchpin of the retail world and affects buying decisions. It’s rare to find a product online that doesn’t have a review written about it and the ability for customers to leave a review. A recent study by BrightLocal shows 97% of consumers looked online for local businesses in 2017, with 12% looking for a local business online every day . Customers are smart. They know they can trust an online reviewer who has actually purchased a product more than they can trust a salesperson. A salesperson’s job is to promote products and possibly understate the downsides to increase sales. Consumers know the person behind a product review did not write it for commission, so they are more willing to trust their word. 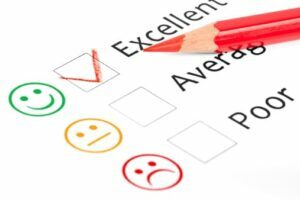 Positive reviews demonstrate when customers are happy with their purchases. The more positive reviews and comments from customers in an online marketplace, the more free advertising for the company. This positive feedback generates more purchases and more positive reviews. The opposite is also true: Many bad product reviews left by unhappy customers puts out a lot of bad marketing for the world to see. The days when grandma found a trusted brand and stuck with it forever are over. Online shopping and reviews have made it easy to try new products and discover different options. Products are released and reviewed faster than you can update your Twitter feed. This makes it easy for customers to learn about and try new goods and services in record time. Customers are more willing to buy an item and try it for themselves when they see something has been getting good responses. It then becomes a social event to join in the review process and post your own opinion. It’s nice to have multiple reviews for your products, but the quality of those reviews is more important. Most consumers want to see three to five stars before they will consider a product or service. A few one-star reviews won’t do a lot of damage to a product, but the average quality of reviews should remain high. The number of reviews are equally important to buying decisions. Customers assign credibility, and feel more comfortable purchasing products with dozens of positive reviews.